Hi guys, guess what? 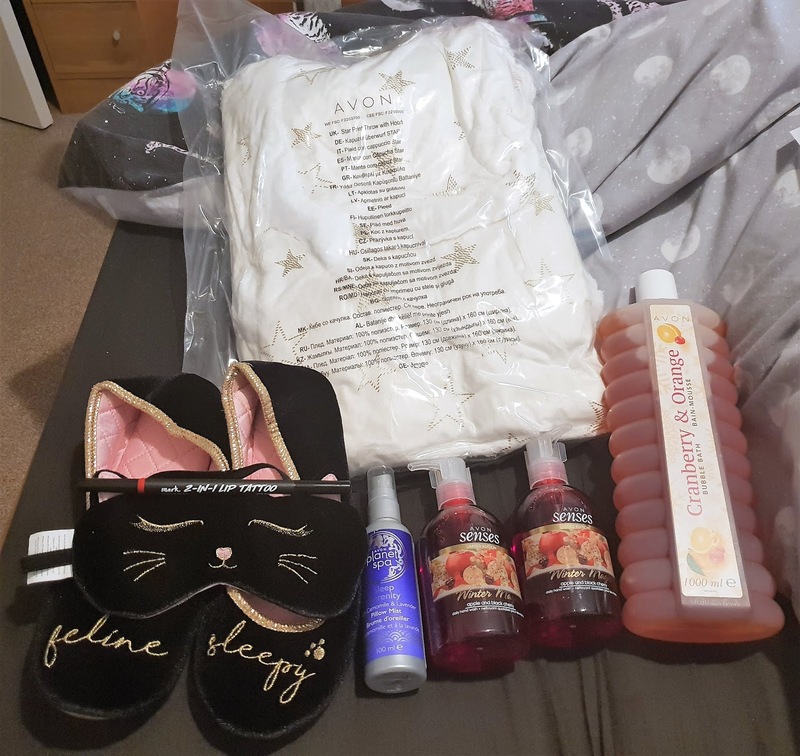 It's time for another haul post! 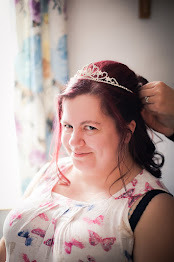 And you lucky lot actually get two haul posts this week, because on Sunday I'll have a Lush haul going live. So you can look forward to that. 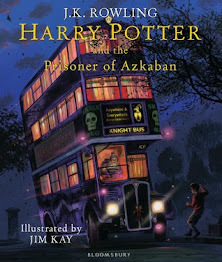 But until then, here's a little look at what I've been buying lately! I can never resist a John Lewis haul. 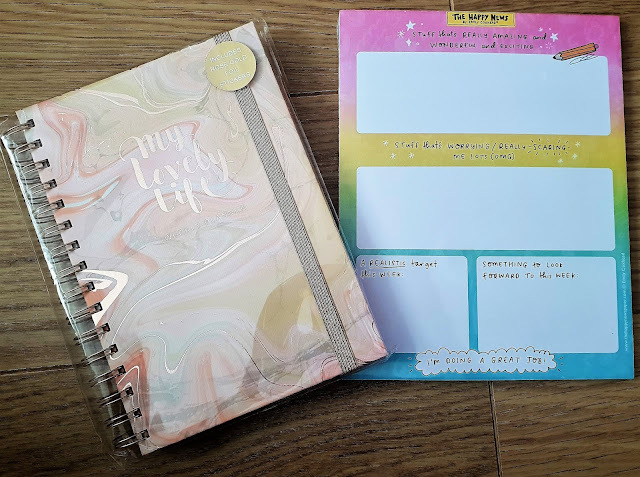 They are my faves for stationery, as they sell a range of well-known and well-loved stationery brands from Kikki. K to Ban.do. Unfortunately, when I got home and opened up this planner, I decided I didn't much like it. So I gave it away as a prize in my last giveaway! 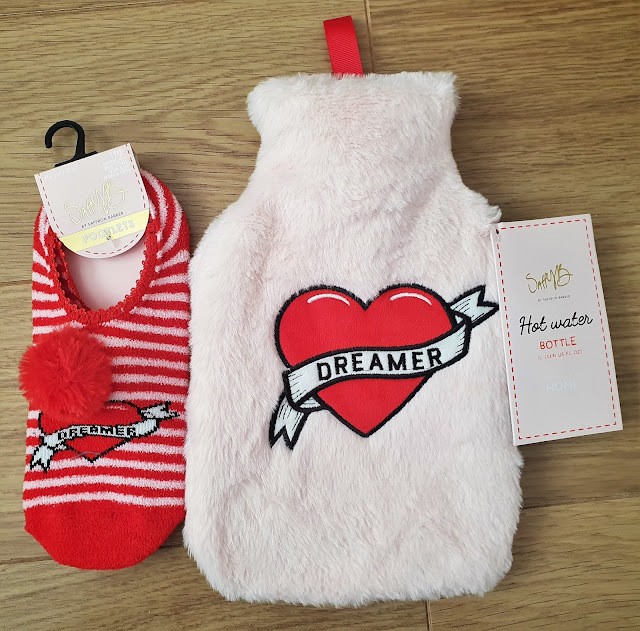 Tiger have some cute stuff, don't they? I don't go in there much, as I find the layout v stressful. But they lured me in with all their unicorn themed products; like the unicorn storage box and unicorn cup. I spotted their Lavender Balm by the checkouts and picked it up; I'm hoping it will help with my anxiety! I do love a seasonal product, too, so when I saw The Body Shop had Vanilla Pumpkin Shower Gel for sale I couldn't resist! Primark hauls are the best hauls. They have a new line out with some really cute products; like this hot water bottle and slipper socks. 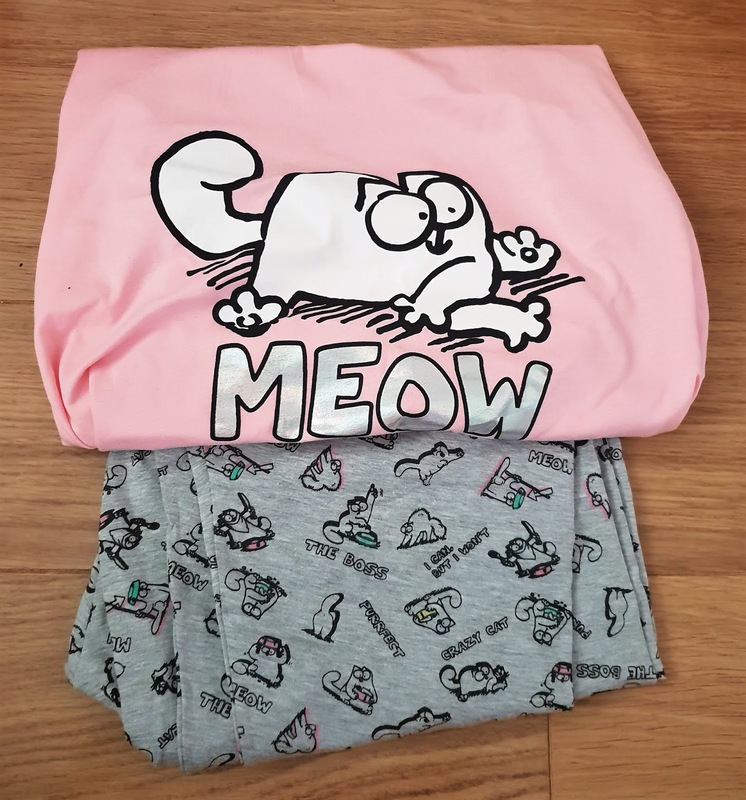 And how could I resist one of my faves, Simon's Cat, pyjamas? Avon have got some banging items out just in time for Christmas, and treat yo' self season, too. Like I said, I love a seasonal product. So of course I needed some Christmas smelling hand soap for both the bathrooms. Avon have also just released a new lippy; 2-in-1 Lip Tattoo. And let me tell you, it is amazing! It stays on your lips for easily 24 hours, through drinking and eating. It's the best. Oh, and the item in plastic in my Avon haul photo? It's a hooded throw, and it is so cosy! I recently got a pay rise, and decided to use it to treat myself to something I've always wanted. A (practical*) designer handbag. 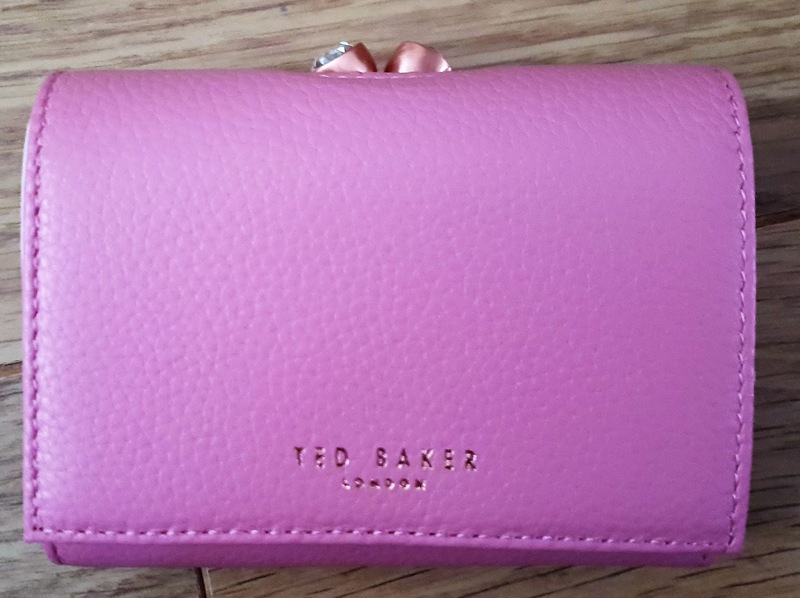 And in a stroke of good luck, John Lewis had a sale on their Ted Baker line! 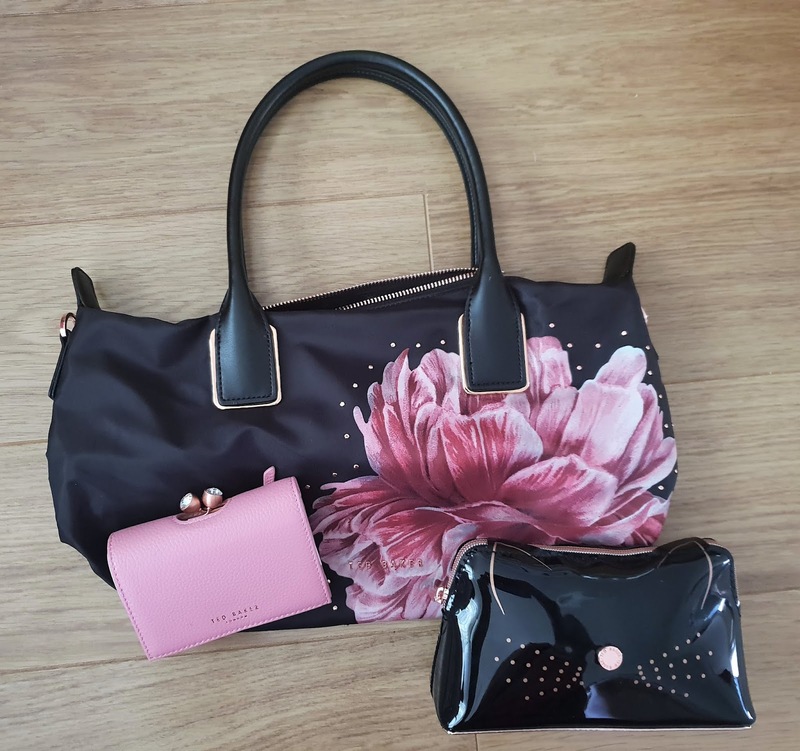 So I splashed the cash and bought not only the bag, but a matching purse and the cutest cat make-up bag too. I'm in love 😍. It's probably a good thing my therapy sessions have come to an end as I tend to use them as an excuse to treat myself. As if I need an excuse, right? 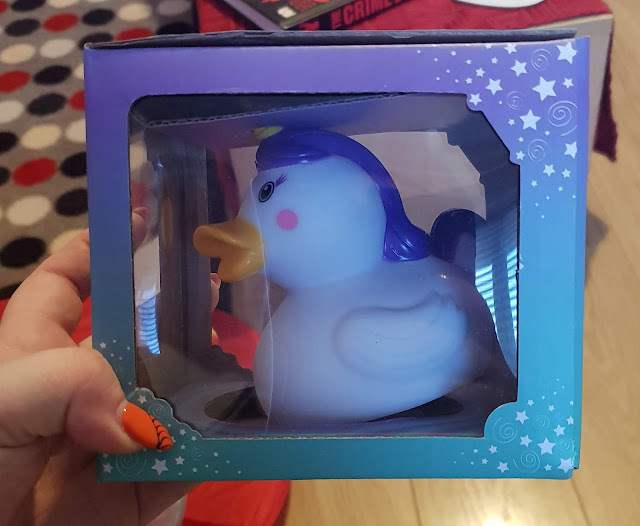 Well, both the Kinder Chocolate Stocking and the Unicorn Rubber Ducky were presents to me from me after a gruelling therapy session. 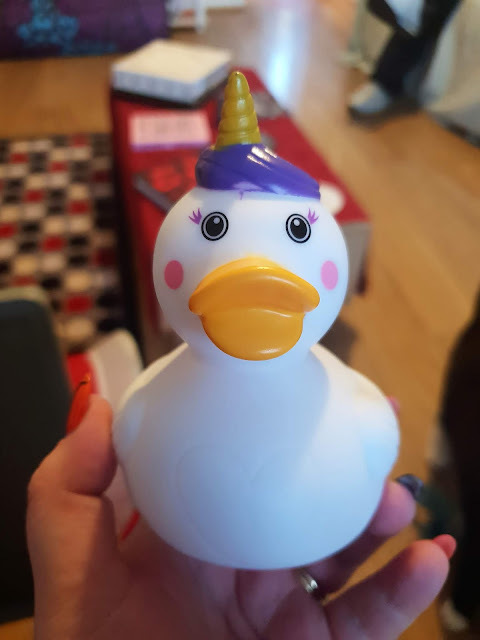 This Unicorn Rubber Ducky (from Tesco!) lights up and changes colour when you pop it in the bath. It's made bath time so much more fun. 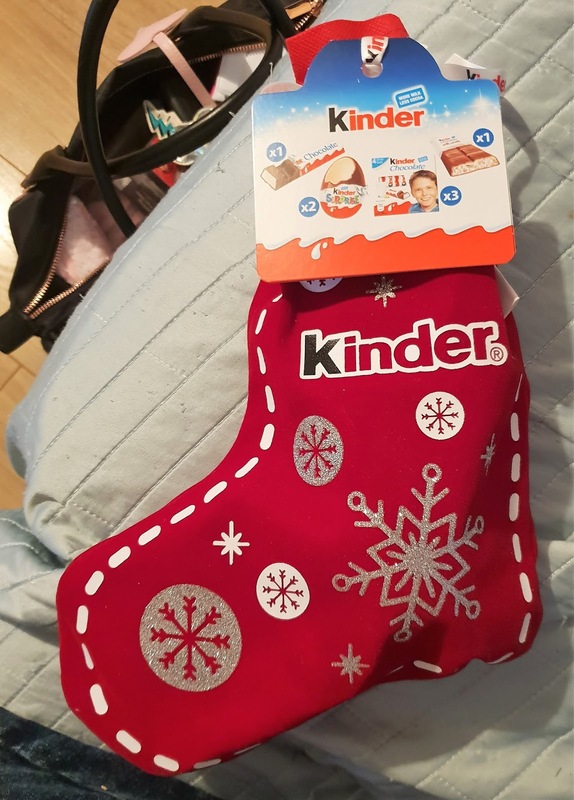 And the stocking? Well, I love chocolate. Especially Kinder chocolate. And I thought the stocking was cute. 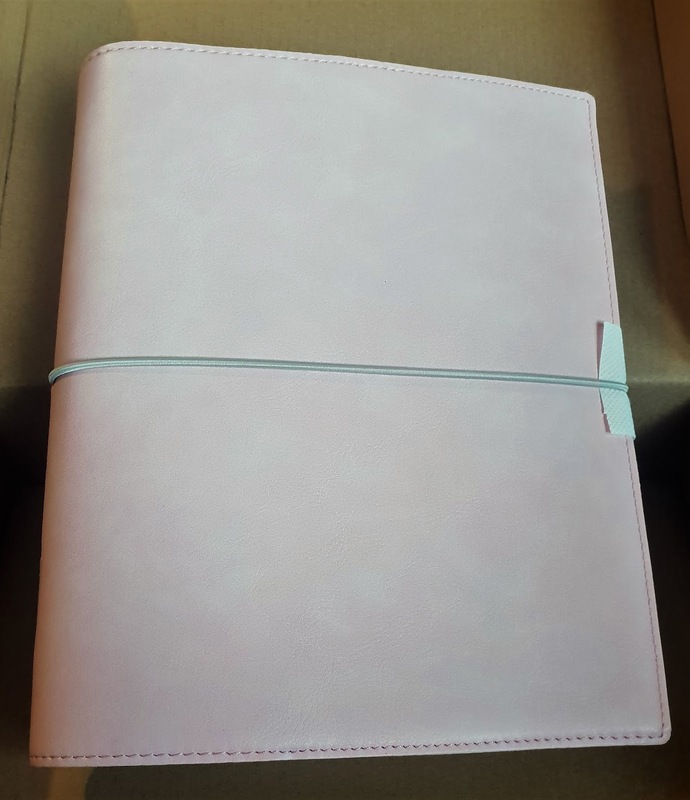 Only went and bought myself a new Filofax didn't I? You may recall, from previous haul posts, that I bought one either at the end of last year or the beginning of this one. But it was too small for me, and I didn't get on with it. 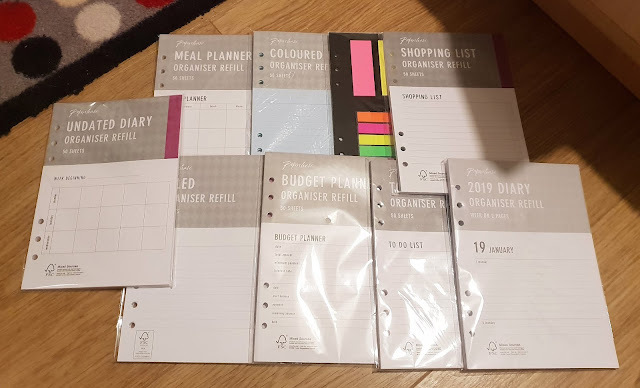 I was inspired to buy one again recently, as I love having everything in one place, so decided to go for a bigger size. This is A5 and is perfect. 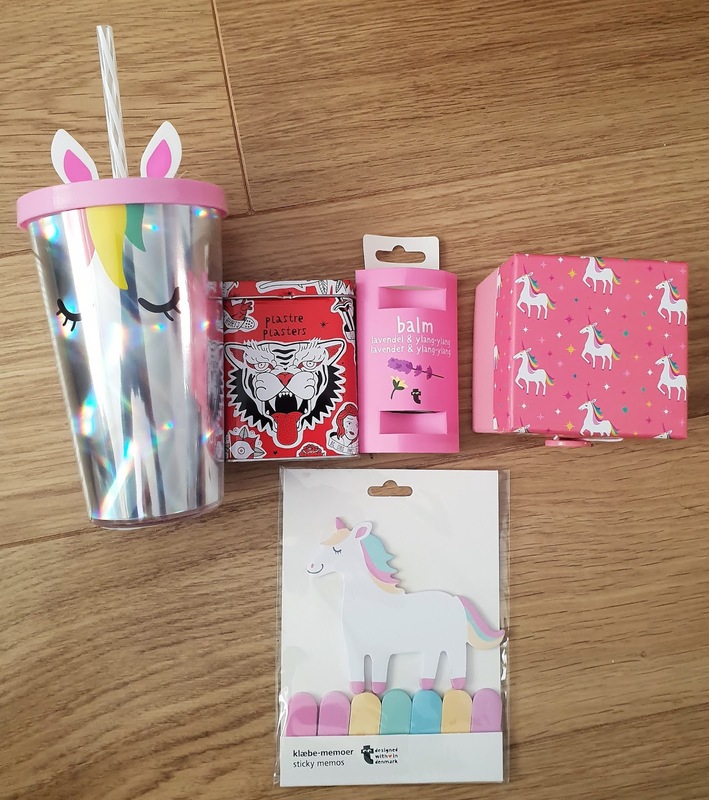 Of course, I needed ALL the refills for it, and Paperchase had my back. Meal planners, to-do lists, shopping lists and more. 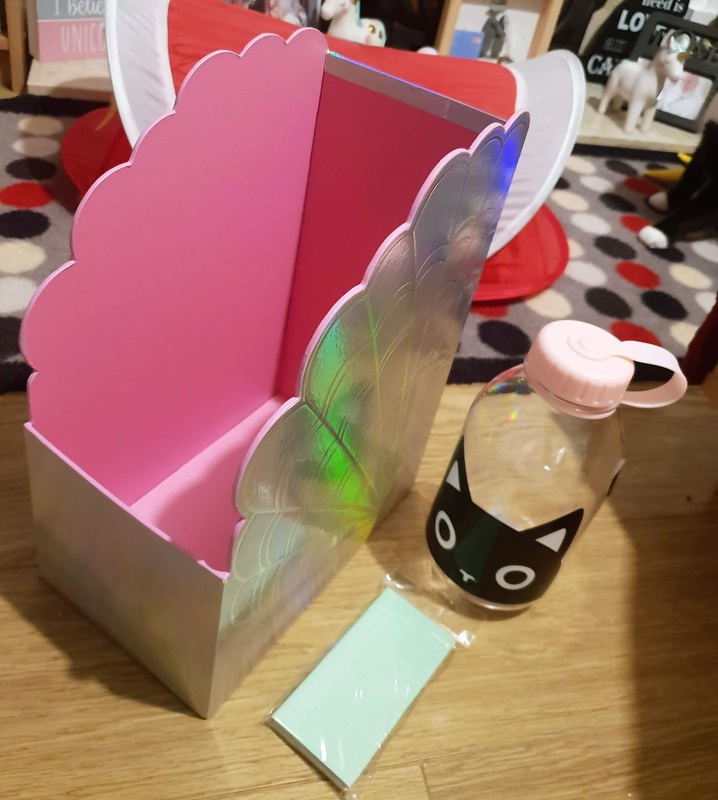 Whilst shopping online with Paperchase, I decided to pick up a magazine storage box, the cutest feline water bottle, and a little daily sticky notes. What's something you really want to treat yo' self to?